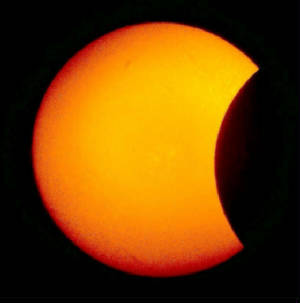 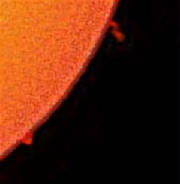 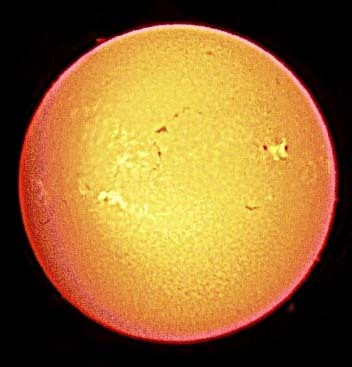 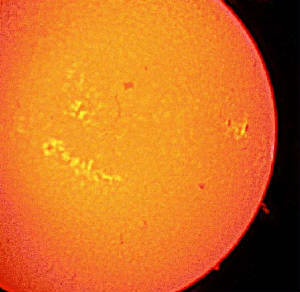 Filaments are prominences seen against the face of the sun, appearing as long narrow dark streamers or diffuse complex dark areas in H-Alpha light. 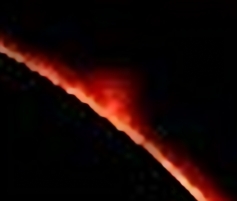 Filaments often mark areas of magnetic shearing. 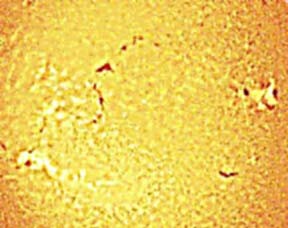 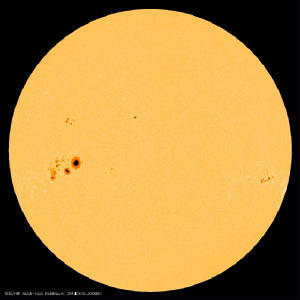 Plage is patchy H-Alpha brightening on the solar disk, usually found in or near active regions, which can last for days.